Teaching your students to embrace their mistakes as learning opportunities, persevere through challenging problems, and focus on growth over final results empowers them to excel inside and outside of the classroom. 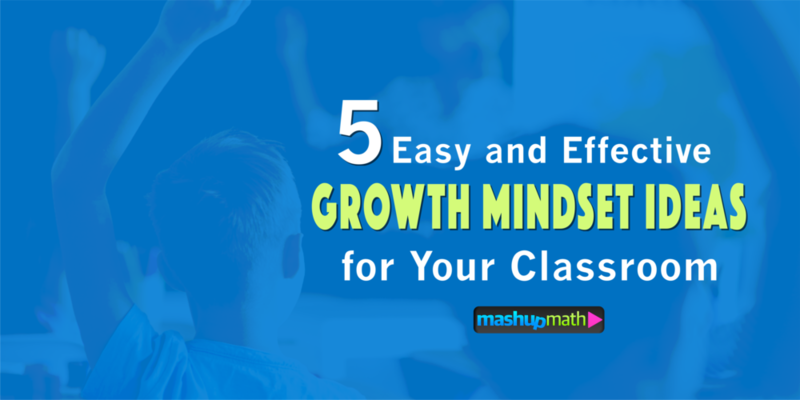 But nurturing the right approach to learning with your kids can be tricky without using effective growth mindset classroom strategies. 1.) Embrace the 'Power of Yet"
IDKY = I don't know...yet! Yet—It’s a simple word with the power to forever change a student’s mindset for learning. With a growth mindset, I can’t becomes I can’t...yet, which blazes the trail to I can! 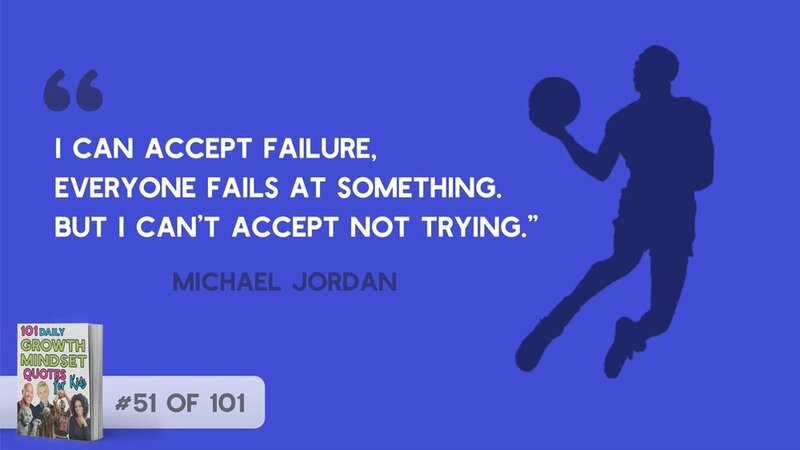 Sharing a daily inspiring “quote of the day” is the perfect way to remind your kids that it’s ok to make mistakes and that failing is just a stepping-stone along the way to learning new things. Quotes are a great way to spark discussion and emphasize the value of taking on challenges, being persistent, and never giving up! Are you looking for more printable quotes to share with your kids? 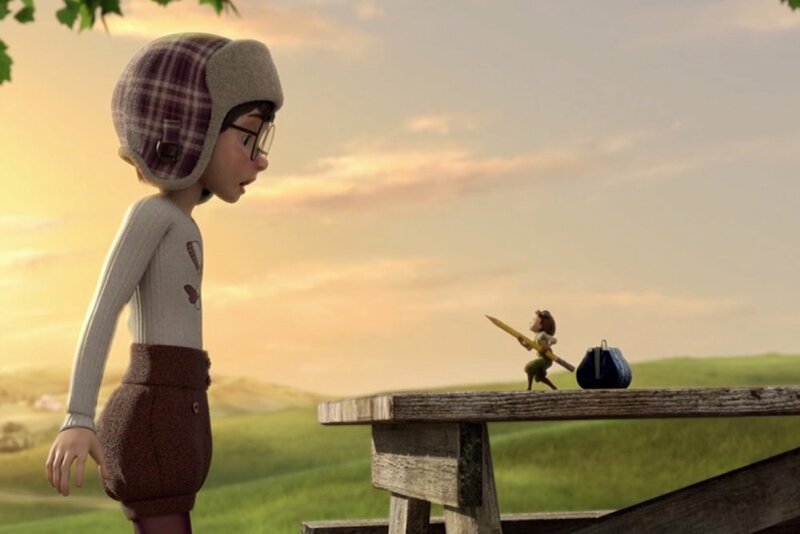 Teachers can utilize short films and video clips to help their kids embrace a growth mindset for learning! Videos are great for visual reminders and for sparking open discussion. Flight School by Lita Judge is a great book for growth mindset read-alouds. Another effective and easy way to encourage a growth mindset with your kids is through read-alouds, which are great for opening discussions and sharing the message through storytelling. If you're looking for stories about individuals who demonstrate how to use a growth mindset to overcome adversity, check out We Are Teacher's blog post: 12 Perfect Read-Alouds for Teaching Growth Mindset. Which book will be your kids' favorite? 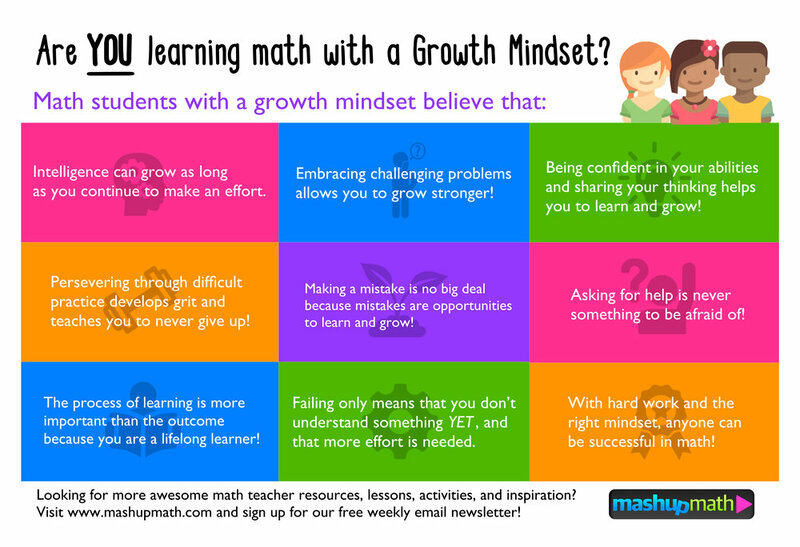 Have more growth mindset strategies for your fellow teachers? Join the conversation and share yours in the comments section below.